Dyslexia is a type of learning disability characterized by the impaired inability to read or interpret words, letters, and other symbols. While the condition is in no way associated with a child's general intelligence, it can interfere with learning if it's not identified and treated appropriately. The type and degree of impairment can vary from one child to the next. Symptoms may include difficulties with spelling, reading aloud, or comprehending what's being read. 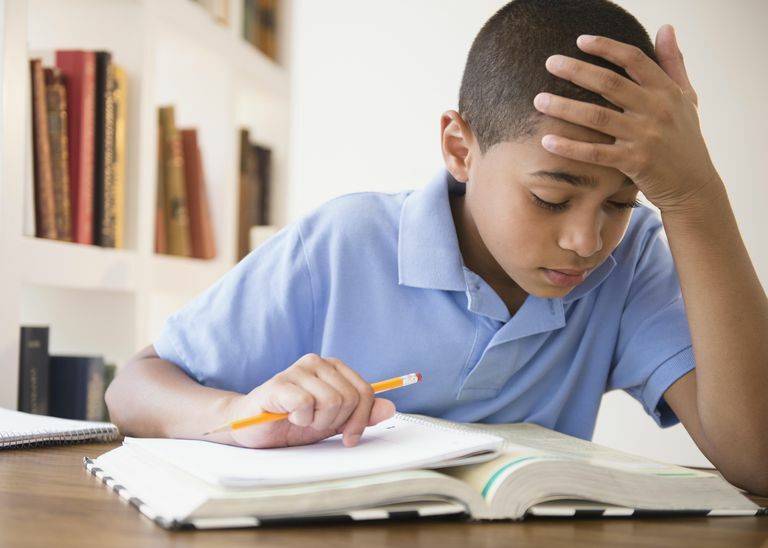 Dyslexia is believed to be caused by abnormalities in the language centers of the brain that are responsible for processing language in the correct sequence. Any irregularity in this part of the brain can impair a child's ability to translate written language into organized thought. There is also evidence that the disorder may be hereditary as it tends to run in families. Letter and word reversals are common features of dyslexia. They can often go unnoticed when a child is young and occasionally flips letters or words into the incorrect sequence. While this alone should not be considered diagnostic of dyslexia, it can serve as an early sign if it happens repeatedly. There are several diagnostic tests a school can use to help identify dyslexia that can either be performed by your child's teacher or on a computer. To confirm the diagnosis, most educators will conduct a thorough review of your child's school work and observe your child on a one-on-one basis. If dyslexia is confirmed, an intellectual and cognitive evaluation will be performed to identify the types of reading problems your child is encountering. By doing so, the educators will be better able to tailor strategies to your child's needs. If the dyslexia is especially severe, an individualized special education program may be developed. If you suspect your child has dyslexia, contact your school principal or counselor for information on how to request a referral for assessment. Typically speaking, an individualized education plan (IEP) meeting will be held to discuss your request and offer recommendations. Upon approval of the request, a plan will be authorized in line with federal Individuals With Disabilities Education Act (IDEA) regulations. The outlook for people with dyslexia is generally excellent if the disability is identified early and treated with the appropriate care and educational support. Mayo Clinic Staff. Dyslexia. Mayo Clinic. Updated July 22, 2017.